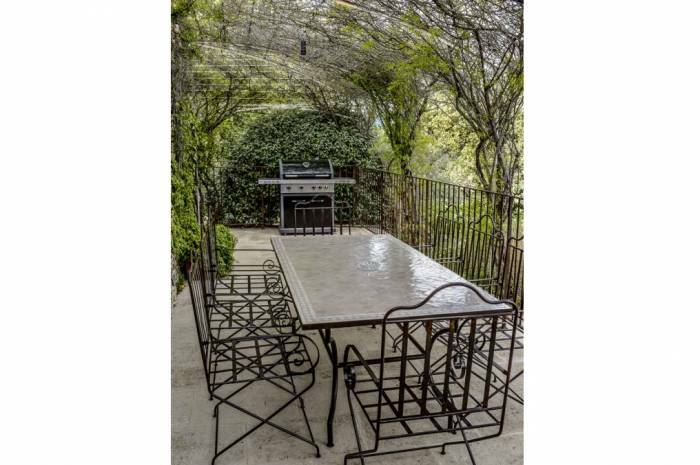 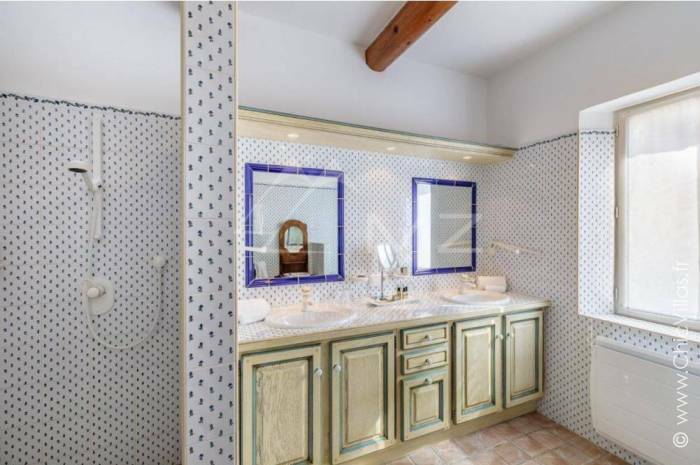 This property will delight you as soon as you set eyes on it. 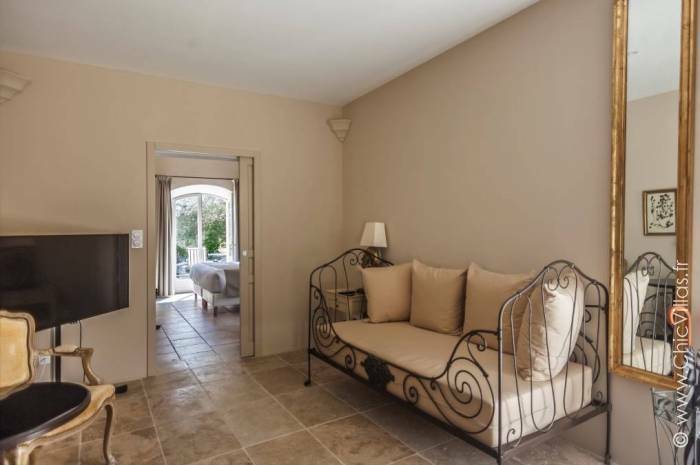 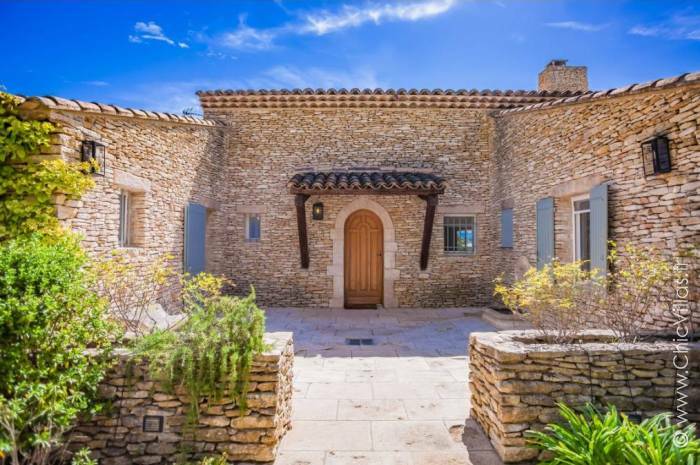 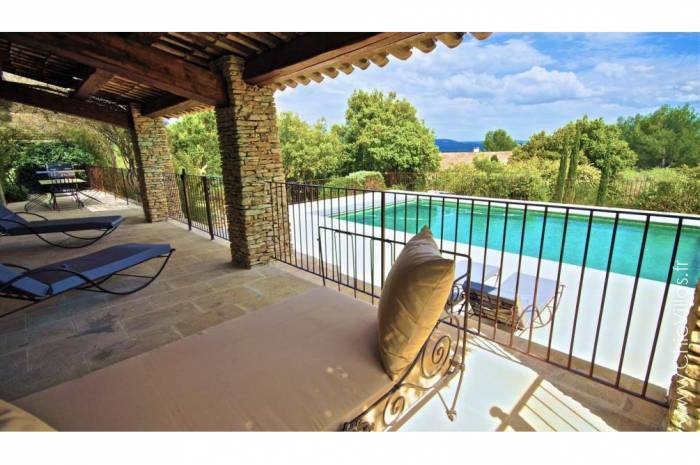 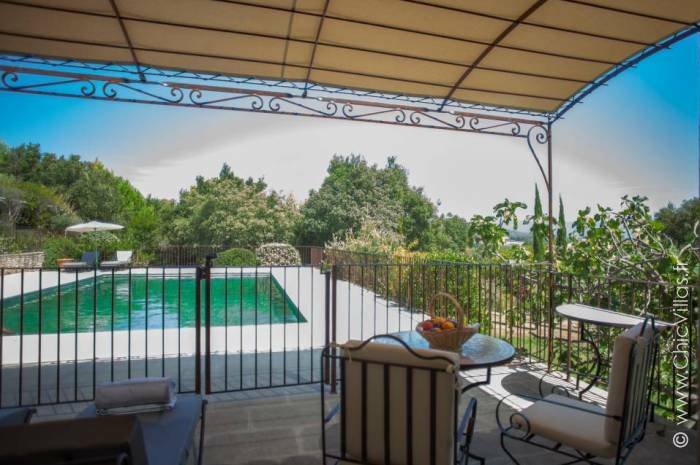 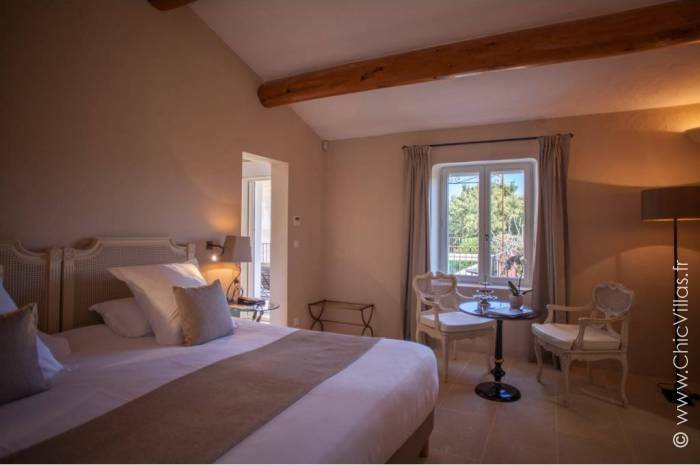 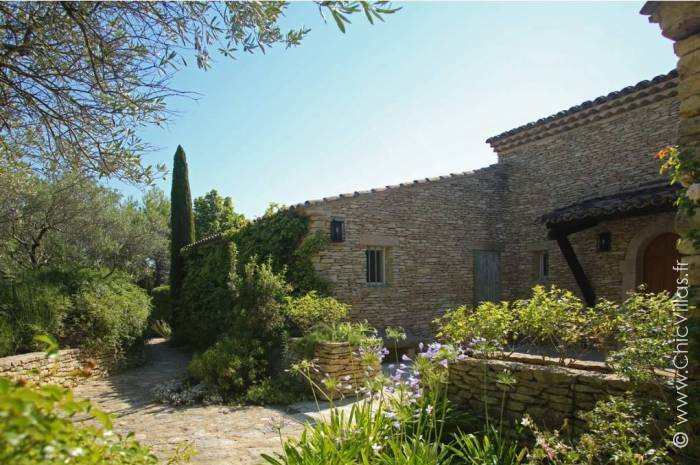 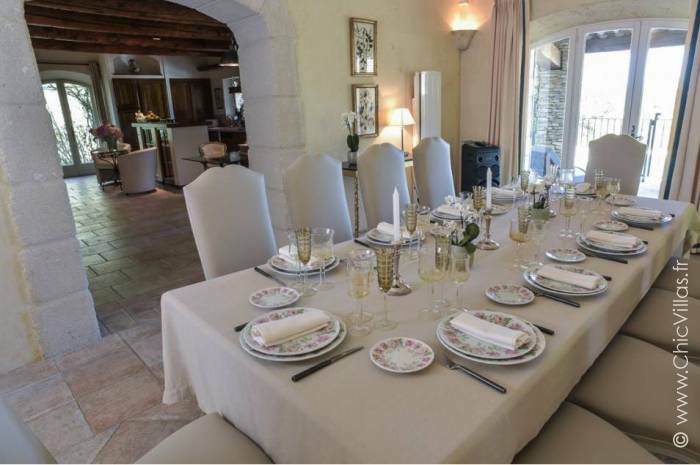 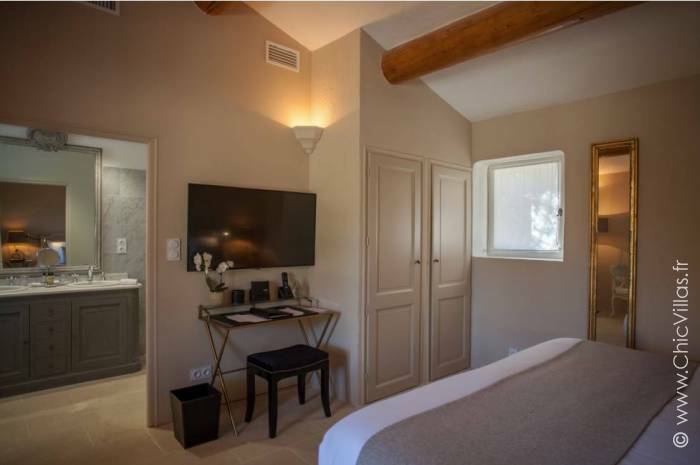 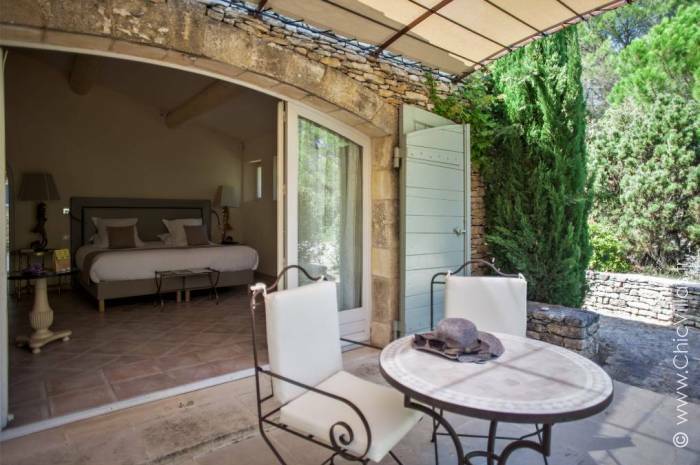 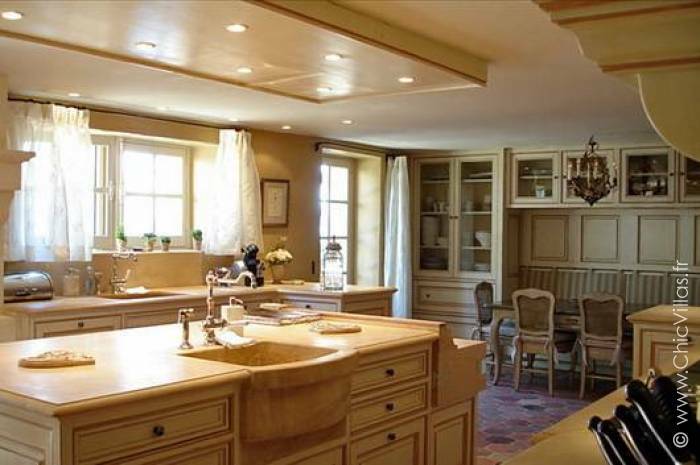 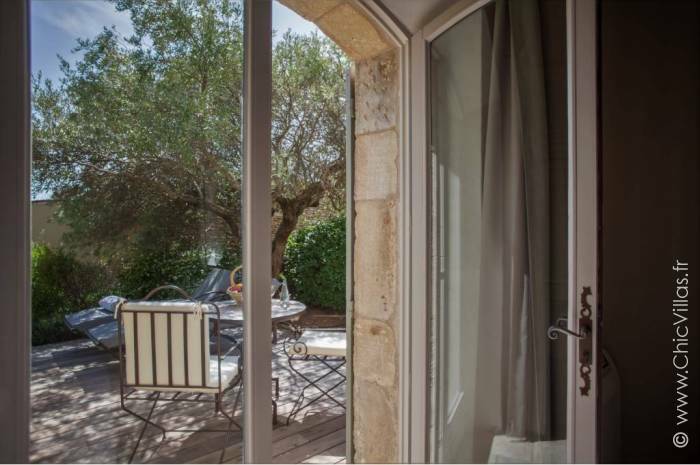 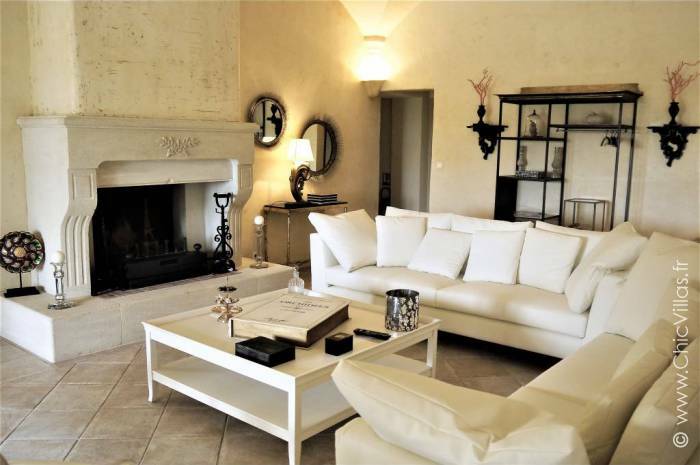 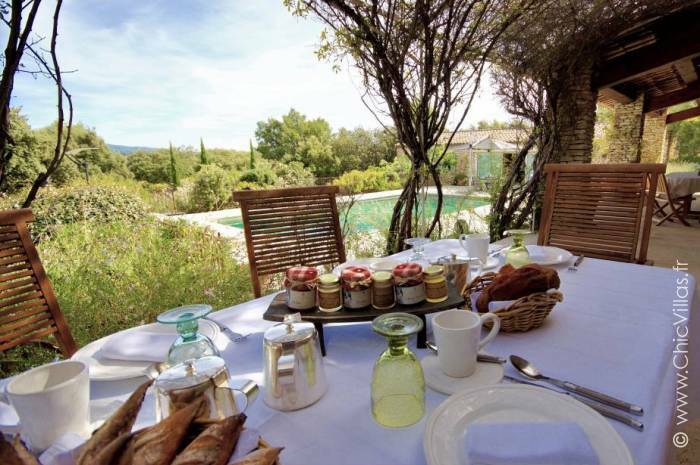 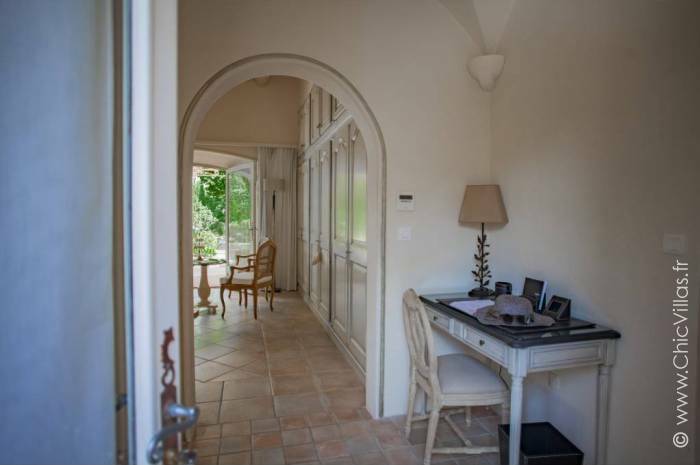 The spacious 350 m² house in the heart of France’s Luberon valley is perfect for sharing happy times and making memories while providing each guest with the privacy they need. 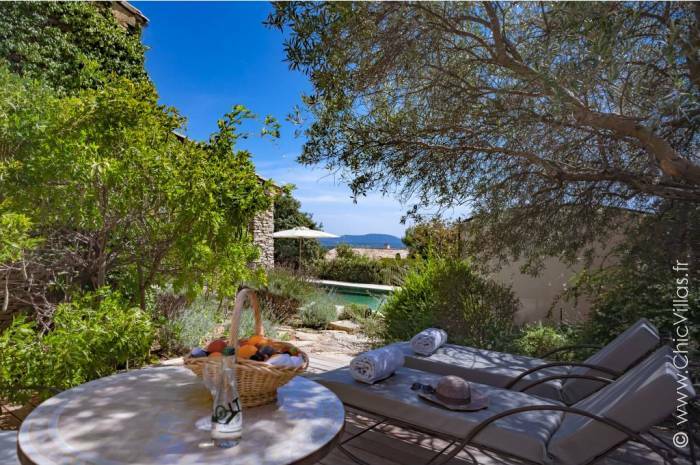 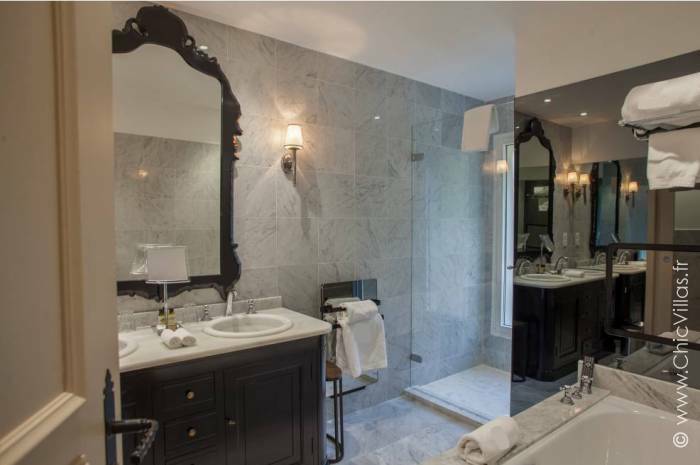 The property has 5 suites, ranging in size from a generous 33 m² to a sumptuous 47 m², a large living room with an open fireplace, and a fully-equipped country kitchen. 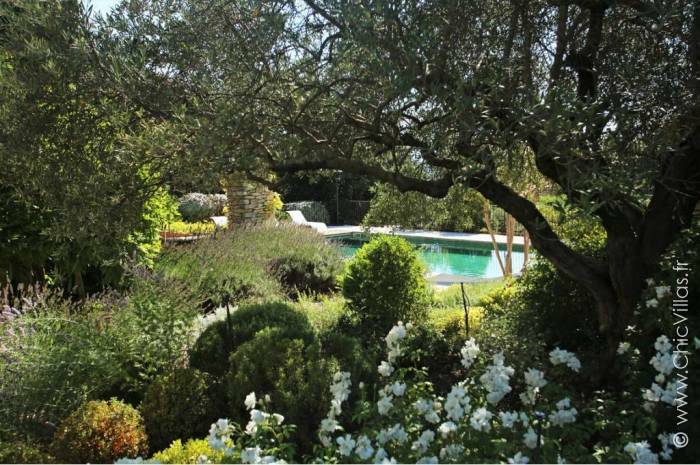 Outdoors, a huge terrace overlooks the swimming pool set among the lush and abundant garden which ensures total privacy. 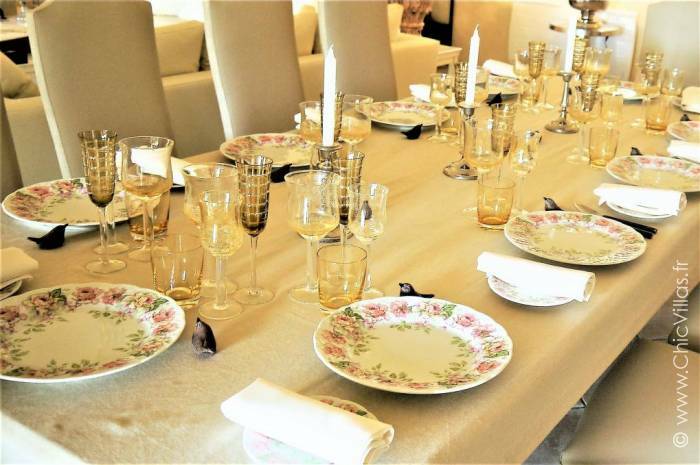 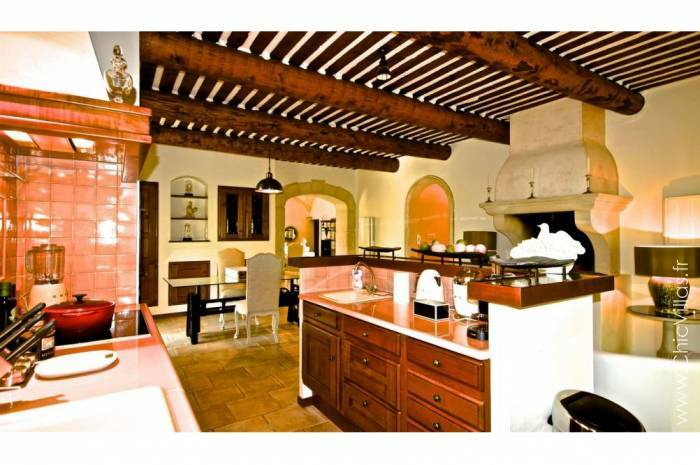 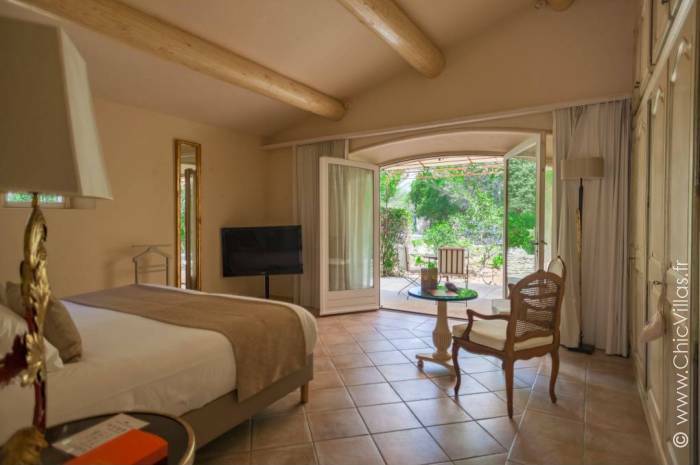 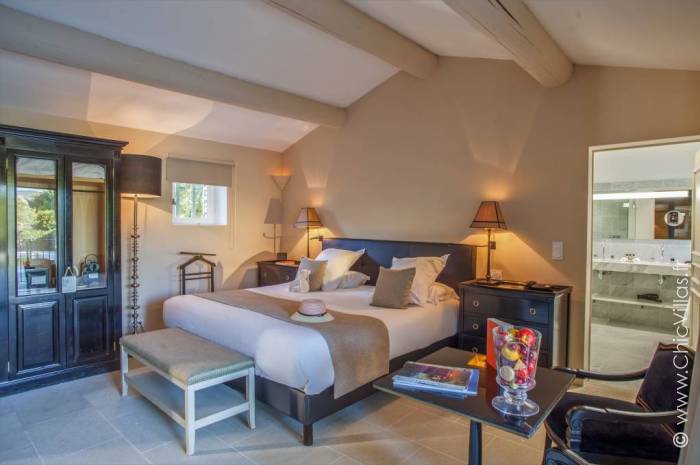 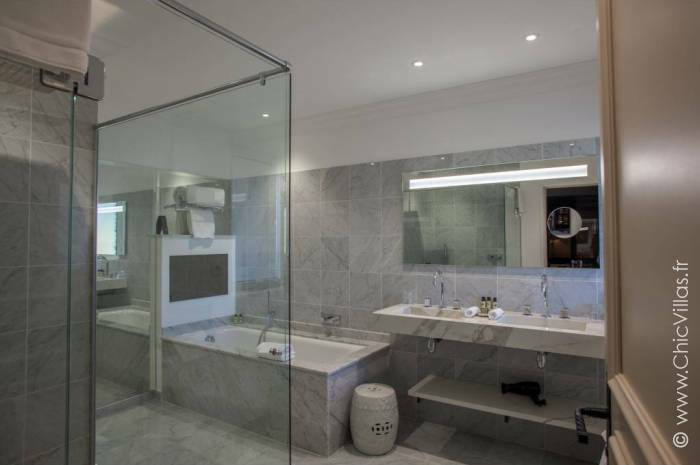 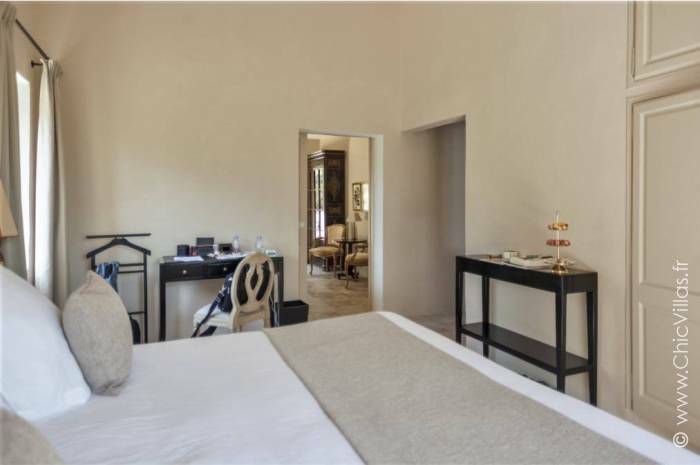 The villa has its own petanque court and a gym, while a tennis court, spa and gastronomic restaurant can be found nearby. 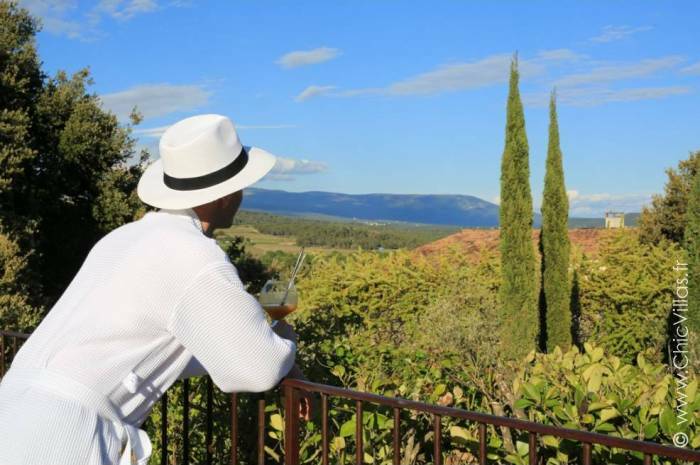 No stay in Provence would be complete without exploring the local region, and there’s certainly lots to see. 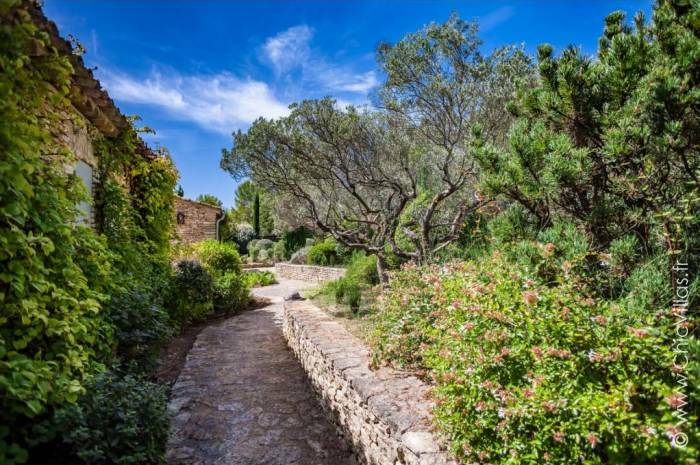 As far as quaint Provencal villages go, you’ll be spoilt for choice, though Gordes, Bonnieux, Roussillon, Lacoste, Cucuron, Les-Baux-de-Provence and Saint-Rémy-de-Provence are among the most picturesque. 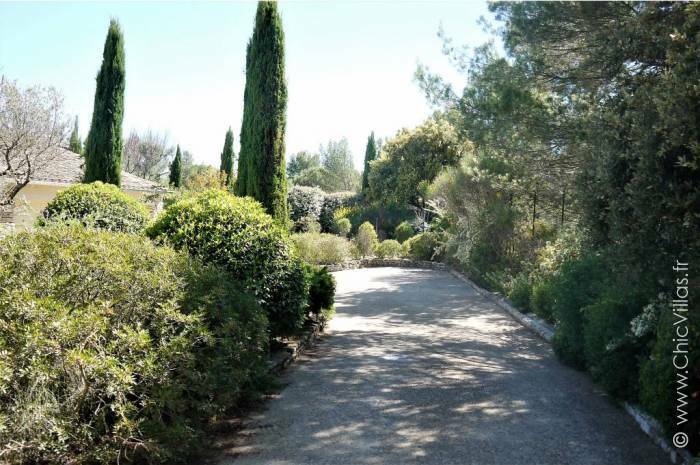 Walkers will be in heaven here in the heart of the Luberon regional natural park, with a host of scenic walking trails to follow. 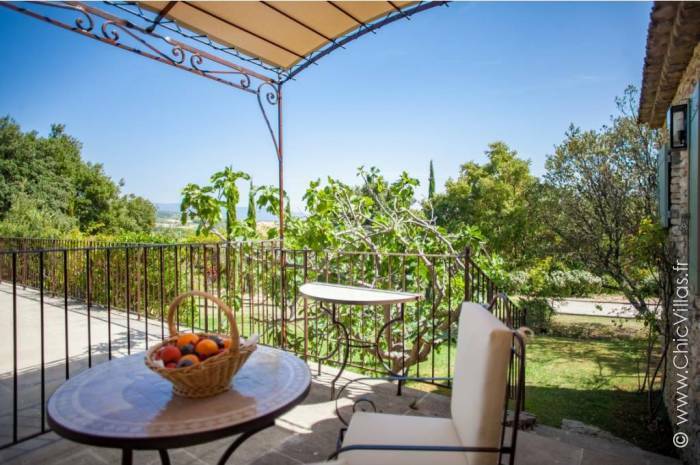 The town of Avignon is nearby, where you can visit the famous Palais des Papes. 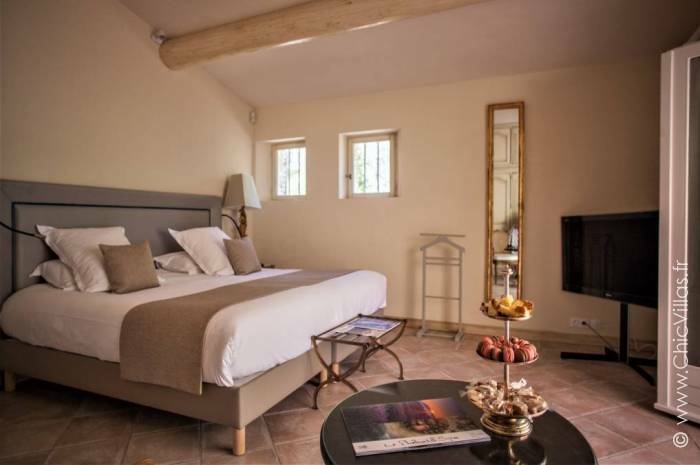 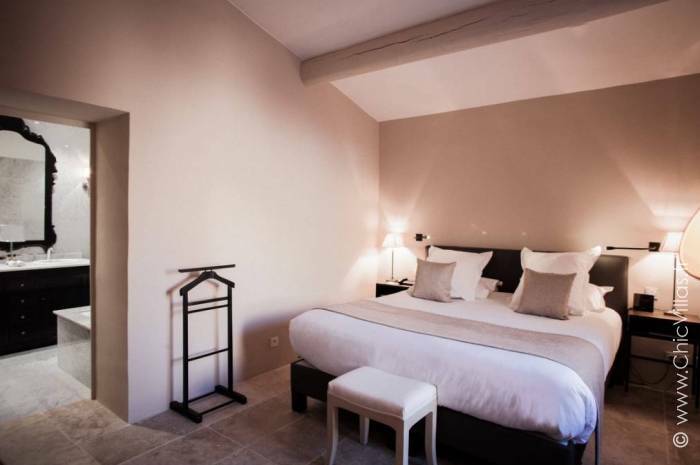 Otherwise, simply soak up the essence of Provence as you admire the lavender fields, mooch around the farmers’ market and taste the local wares, and browse the Sunday morning antiques market in the beautiful town of Isle sur la Sorgue. 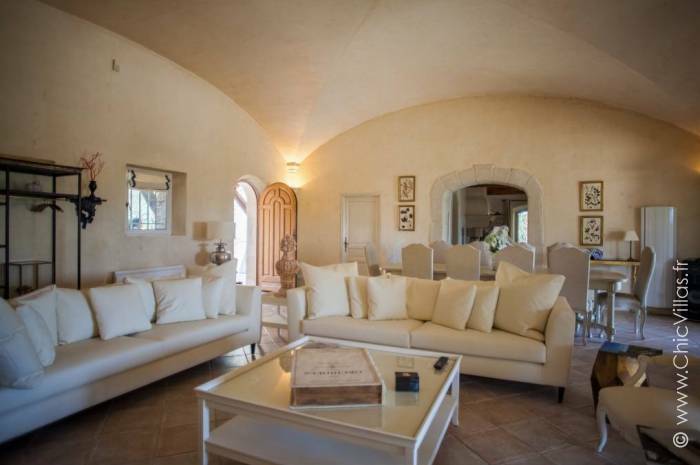 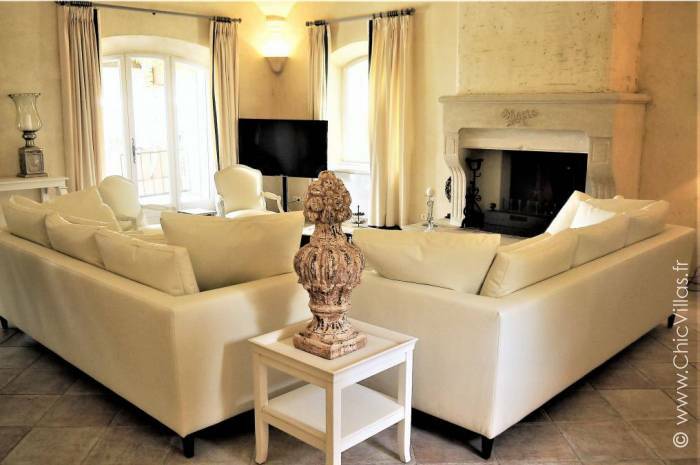 This villa can comfortably accommodate 2 families or up to 5 couples.